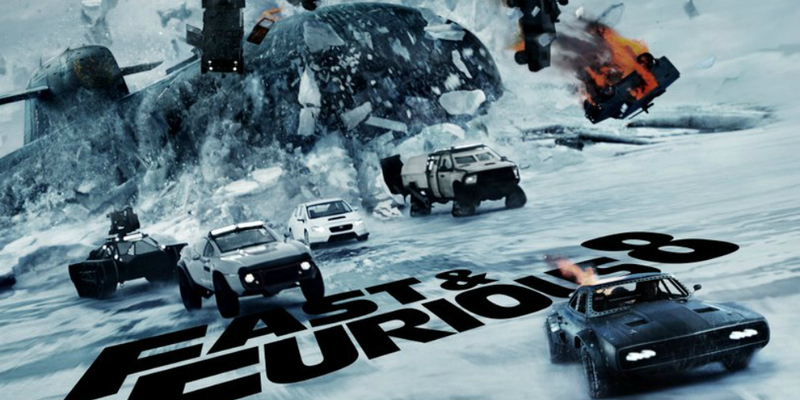 Its time to downshift into gear and check out the latest episode of the Vorpal Podcast, because THE F8 OF THE FURIOUS is going to blow your gaskets off. Furious Suzy educates Cory and JC on the rich saga that is the Fast franchise. The three also discuss the finer details of this cinematic masterpiece, such as how in the world do you remotely hack and drive a submarine with an ipad? SHUT UP! DOESN'T MATTER! HIT THE NITROUS! On this episode of the Vorpal Podcast, Cory, Suzy, and JC watch each other's favorite movies, and review their co-hosts' terrible taste in film. Its a three-for-one review of some cinema classics! 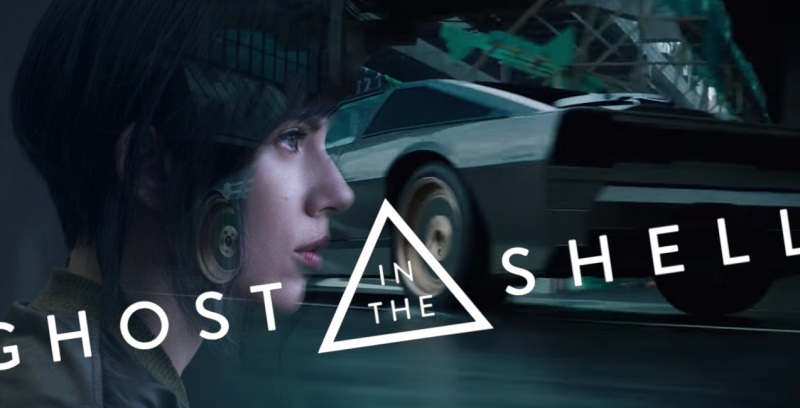 On this episode of the Vorpal Podcast the dillettante, the dancer, and the dungeon master hack back into the matrix to see what the newest live-action cyberpunk movie, Ghost in the Shell, can teach us about humanity. Turns out: not much. But there is an assassin droid in a Scarjo body if that trips your trigger. Its been a week since Garycon and I'm just starting to feel like a human again. When the Con Crud hits, it hits hard. But its good to remember that its always worth it! This year at GaryCon the Vorpal Chainsword represented, except I ran something a little different than I usually do at Cons. 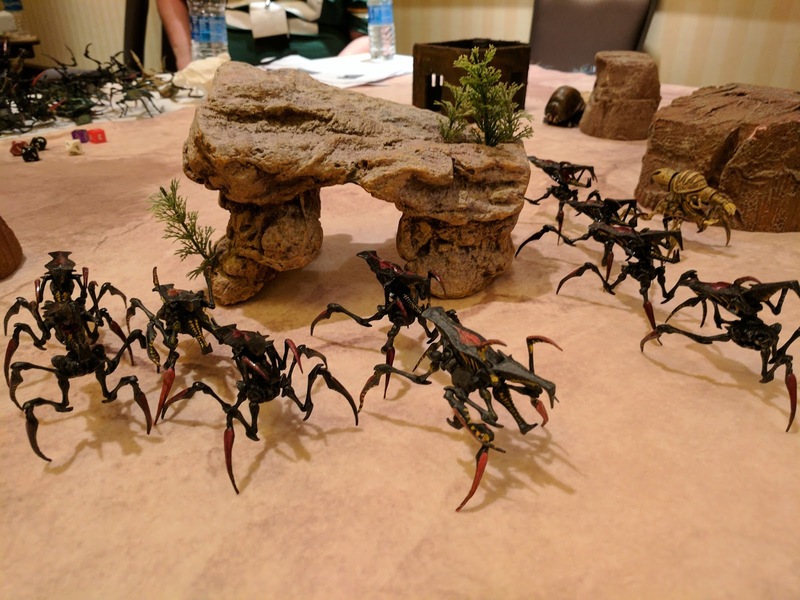 Instead of running a modern or AD&D role playing game about He-Man or Back to the Future, I hosted and refereed a couple of the out-of-print Starship Troopers miniature battles under the banner of the Dead Games Society as a change of pace.